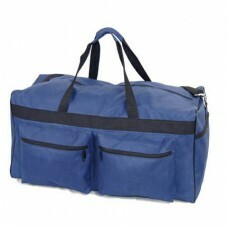 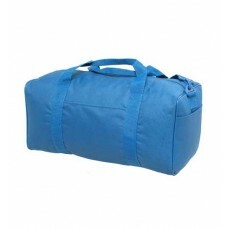 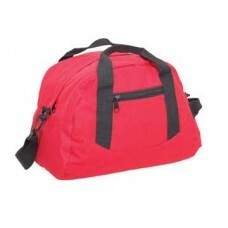 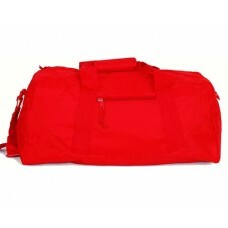 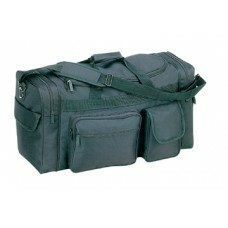 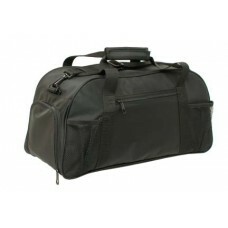 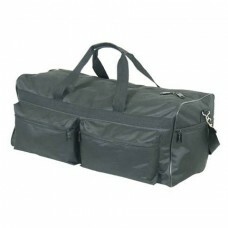 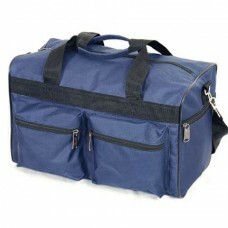 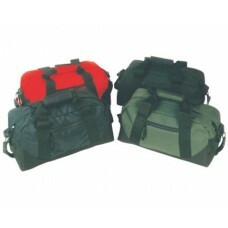 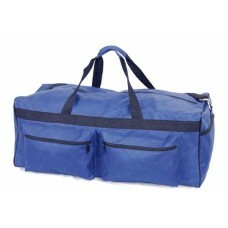 Made of 600d Polyester with moisture resistance for maximum durability. 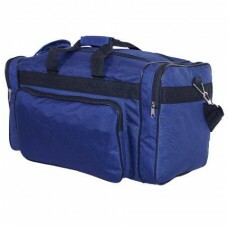 Small bonus fro..
Two side & front zipper pocket with one main pocket Two tone colors Made of 6..
Made of 600d Polyester with moisture resistance for maximum durability Light-weight duf..
Main compartment comes with twin zipper opening for easy and convenient access. 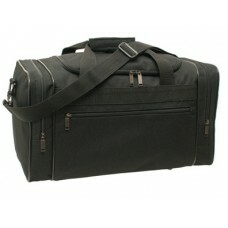 Multi e..
#3508 Made of Durable 420-denier nylon with laminated vinyl. 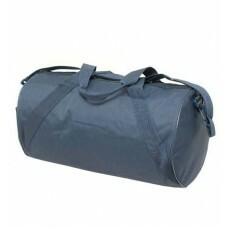 Shoe compartment and multi..
Made of 600 Denier Polyester Uniquely designed to tailor all your sports/weekend activi..
16" Training Duffel Made of 600d Polyester with moisture resistance for maximum durabil..
20" Training Duffel Made of 600d Polyester with moisture resistance for maximum durabil..
24" Training Duffe Made of 600d Polyester with moisture resistance for maximum durabilit..
28" Training Duffel Made of 600d Polyester with moisture resistance for maximum durabil..